Ready for a Saturday Night Out? Have way more fun than anyone ever thought possible! Kids Night Out is for kids ages 5 through 12. Tell your friends! 2641 Manhattan Beach Blvd. Redondo Beach, CA 90278. Kids Night Out starts at: 6:00 PM and goes until 10:00 PM. 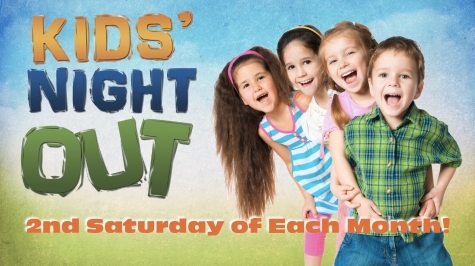 Register for Kids Night Out now: Click to Register!